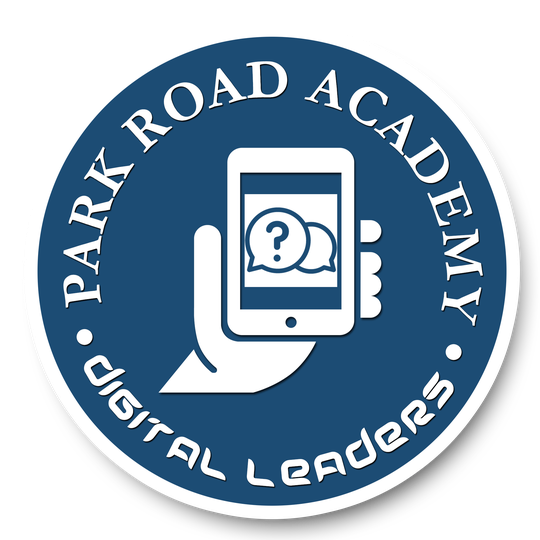 We recently held our first meeting as Digital Leaders for the new academic year. The first matter on our agenda was to produce an eSafety Pledge suitable for children in both KS1 and KS2. We worked together to compile a list of statements that we felt were important parts of staying safe online. We thought about what's important when using a computer, the Internet and e-mail. After we had collected all of our own ideas, we did some research into how other schools approach eSafety and incorporated some of these ideas into our pledges. The final result was 2 documents: the KS1/LKS2 eSafety Pledge and the KS2 eSafety Pledge. The difference between the two documents is that UKS2 have email privileges which are not available lower down in the school. We sent home a copy of the eSafety pledge with every pupil, with the expectation that children will read through the Pledge with their parents and sign and return the slip to school.